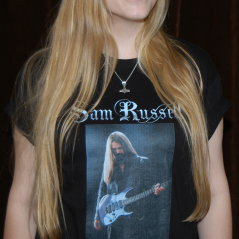 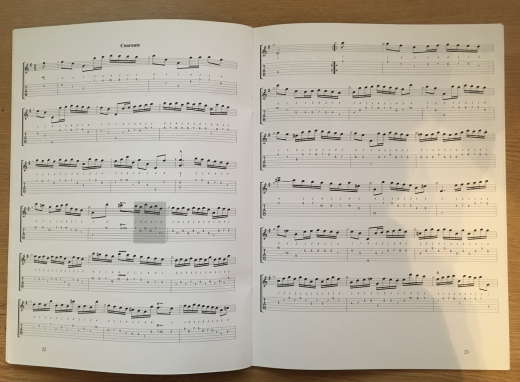 This is one for the guitar players and the collectors. 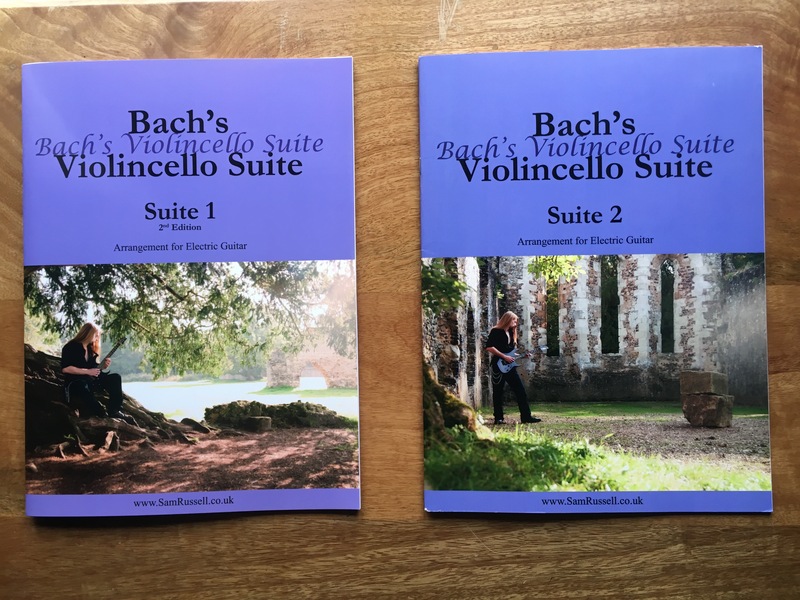 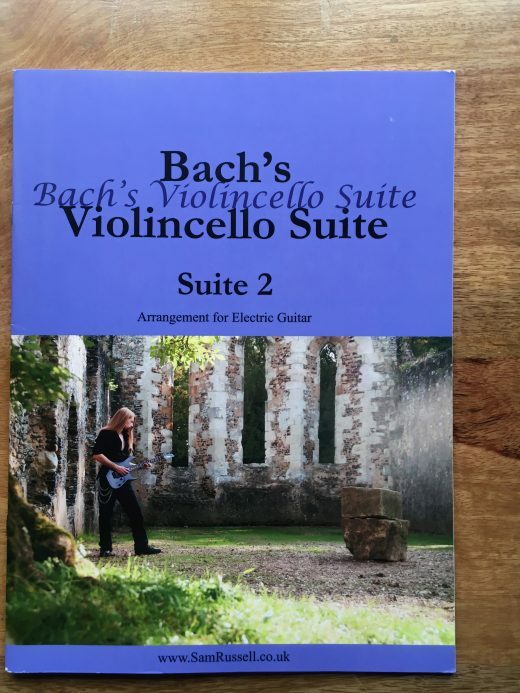 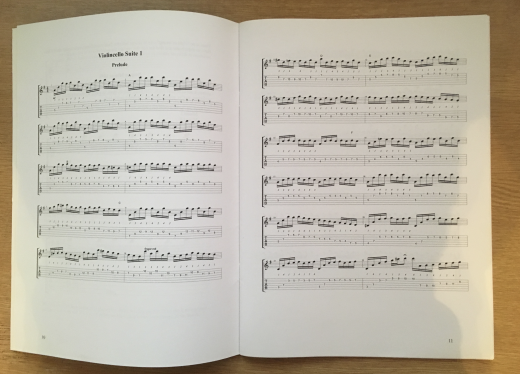 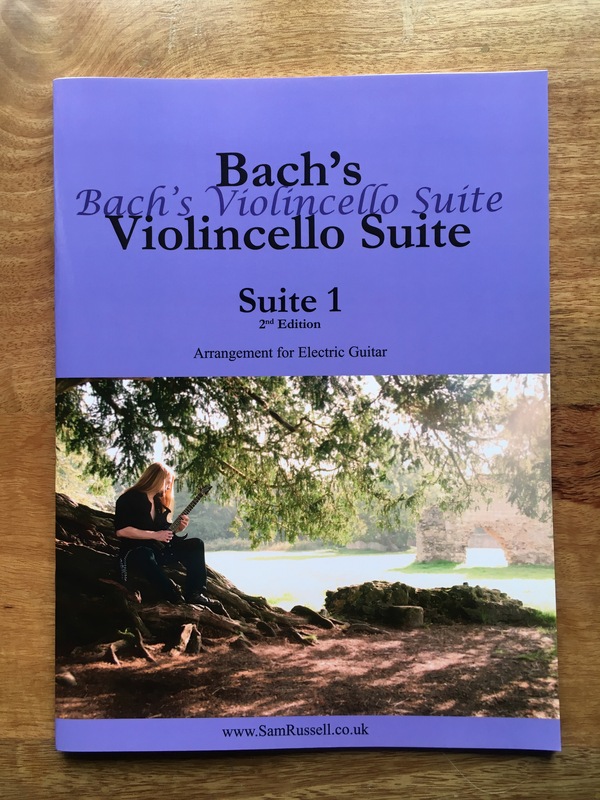 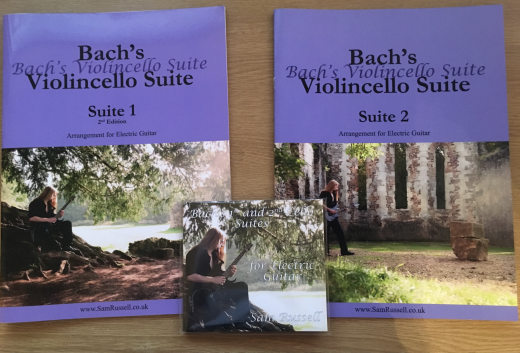 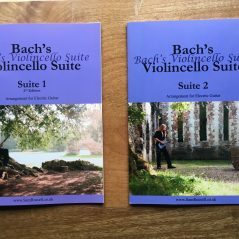 Get the CD recording of Bach’s 1st and 2nd Cello suites on Electric Guitar, and the two guitar tablature books (containing standard notation and tab) of the two suites, so that you can learn to play the music. 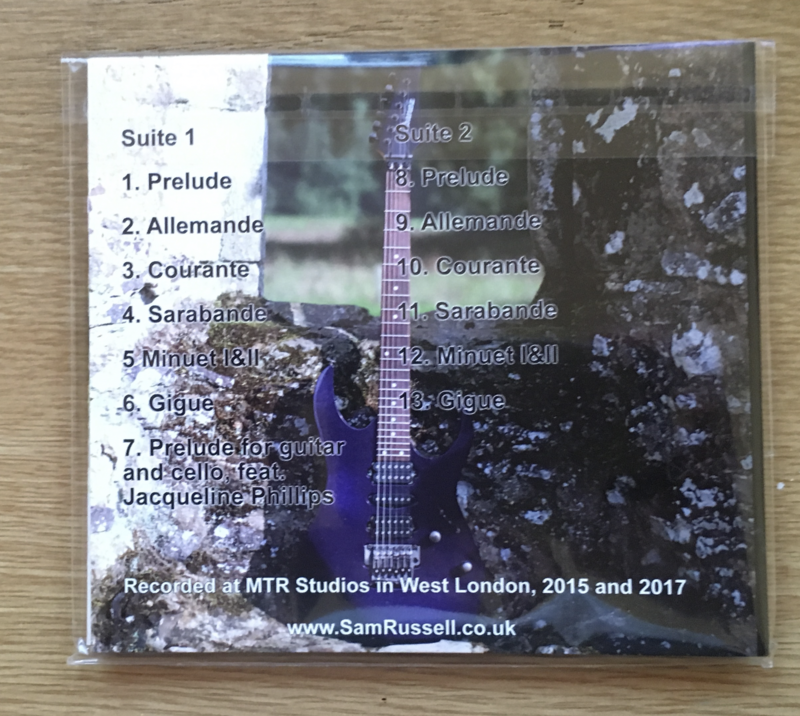 The tracks are performed with a clean guitar tone, stylistically appropriate to the era the music was written in. 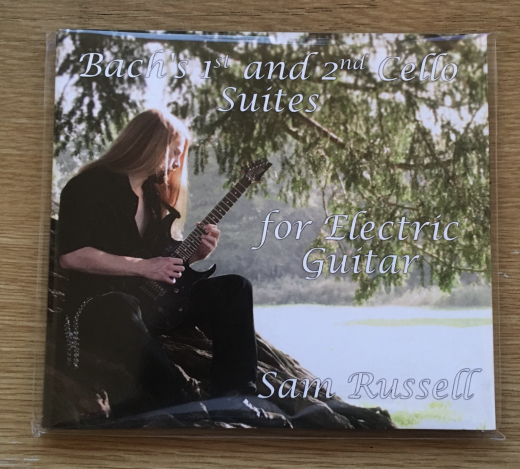 Don’t expect big distortion and tasteless shredding! This is tastefully, artistically and beautifully played; clean tones with a drifting reverb trail will let the music slowly wash over you. 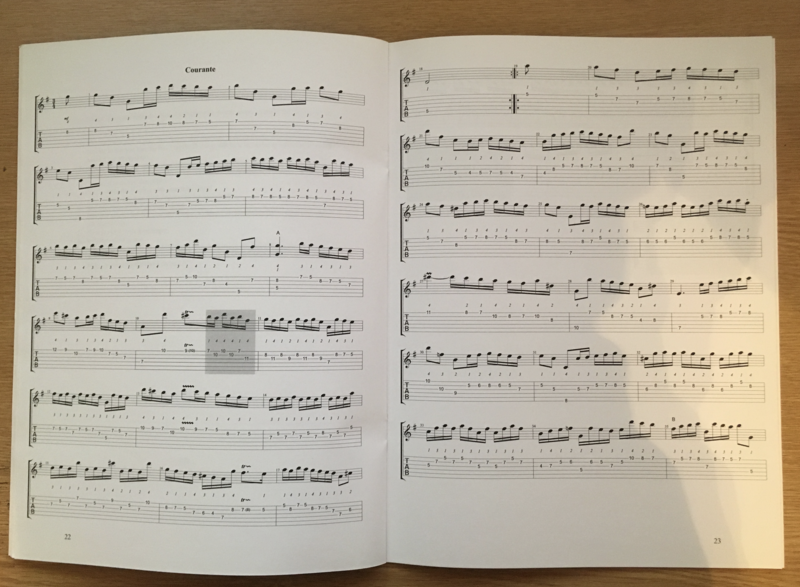 The tab books have been professionally printed in the UK. Both have a hard card cover, with a full colour print on the front and the back. 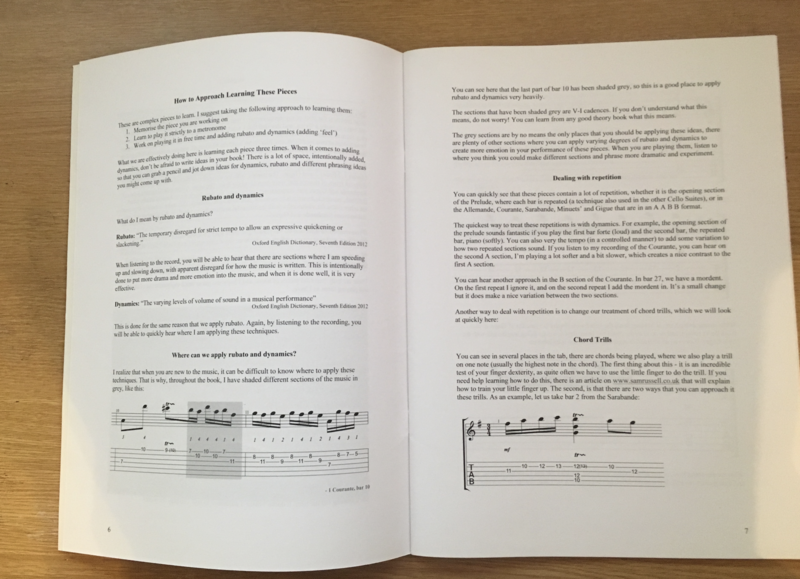 Inside, you will find tips and approaches on how to play some of the more difficult ideas, such as chord trills and rubato. 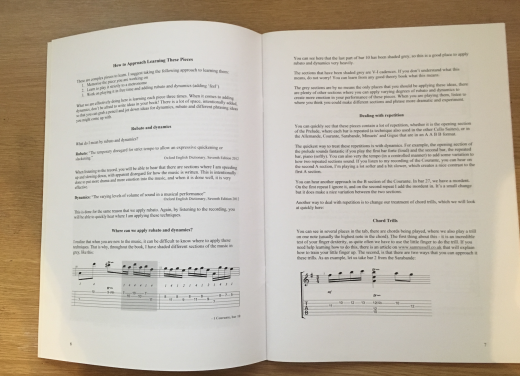 The tab is in full notation and tablature, giving you a clear and precise insight into the music, as well as making it as easy fo you to pick up and play as possible. 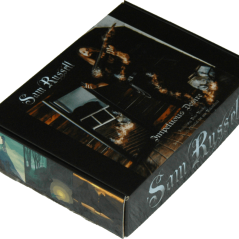 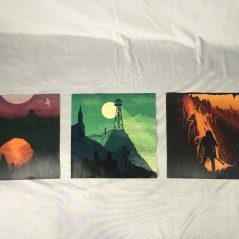 Click “Add to Card” and scroll down to get yours today!